On 15 June 1519, Henry VIII’s son was born. Unfortunately for the king, the boy’s mother, Elizabeth “Bessie” Blount, was his mistress and not his wife. The child was illegitimate and therefore barred from the succession to the English throne. Henry’s wife at the time was the redoubtable Catherine of Aragon, the youngest daughter of Ferdinand and Isabella, the Most Catholic Kings of Spain. Catherine’s royal pedigree was beyond reproach and she was popular in England. 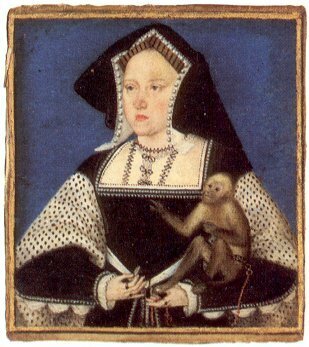 After numerous pregnancies since their marriage in 1507, the only child which had survived was a daughter, Mary, then 16 months old. Henry’s joy in his new born son was obvious, not least because it demonstrated once and for all that he could produce a boy, even if his wife couldn’t. The boy was named Henry Fitzroy (“son of the king”). It was a bitter blow to Catherine and it would not be the last. In 1525, Henry made his six year old son Earl of Nottingham and Duke of Richmond and Somerset and sparked rumours that he meant to make his son, rather than Princess Mary, his heir. Fitzroy was raised in Yorkshire and bestowed with various other titles over the years (including Admiral of England, Ireland and Normandy; Warden of the Cinque Ports; Lieutenant of Ireland). The king took great interest in his son, and in 1533 arranged a good marriage for him. It was rumoured around this time that Fitzroy should marry Mary, his half-sister, in order to ensure the succession! Henry VIII was an adulterer, a serial philanderer and a bigamist but even he drew the line at forcing his children into an incestuous marriage. 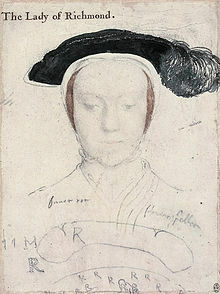 Fitzroy was instead married to Mary Howard, daughter of Thomas Howard, 3rd Duke of Norfolk, and Anne Boleyn’s cousin. Fitzroy witnessed Anne Boleyn’s execution at the Tower of London on 19 Mary 1536. By that time, he was ill himself and within weeks he had succumbed to consumption, dying on 23 July at Richmond Palace. At the time of his death, his father was putting a bill through Parliament which, if passed, would disinherit his daughter with Anne Boleyn, Elizabeth (Mary had already been disinherited) and permit him to designate a successor of his choice. It is not certain that Fitzroy would have been the designate, but it is very likely that he would have been the king’s first choice in want of a legitimate heir. Fitzroy’s premature death means that we can only guess at what the repercussions of such a move would have been. 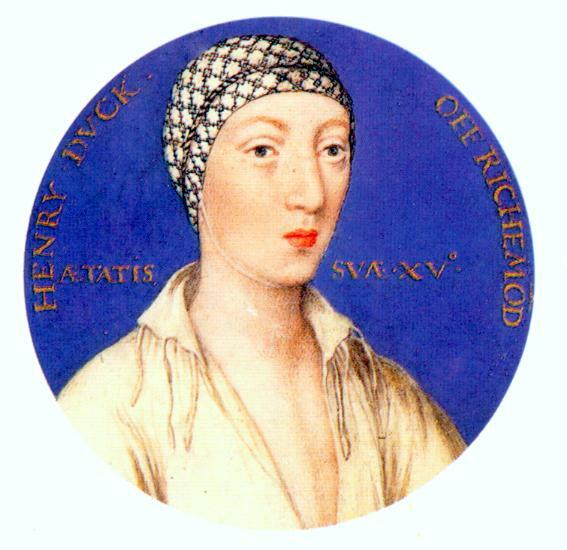 As it was, Henry’s third wife, Jane Seymour, gave birth to the longed for, legitimate son fifteen months after Fitzroy’s death. This entry was posted in Anne Boleyn, Catherine of Aragon, Henry Fitzroy, Henry VIII and tagged Anne Boleyn, Catherine of Aragon, early modern, England, execution, Henry Fitzroy, Henry VIII, history, mistresses, postaweek2011, Tower of London, Tudor on June 15, 2011 by Gillian.